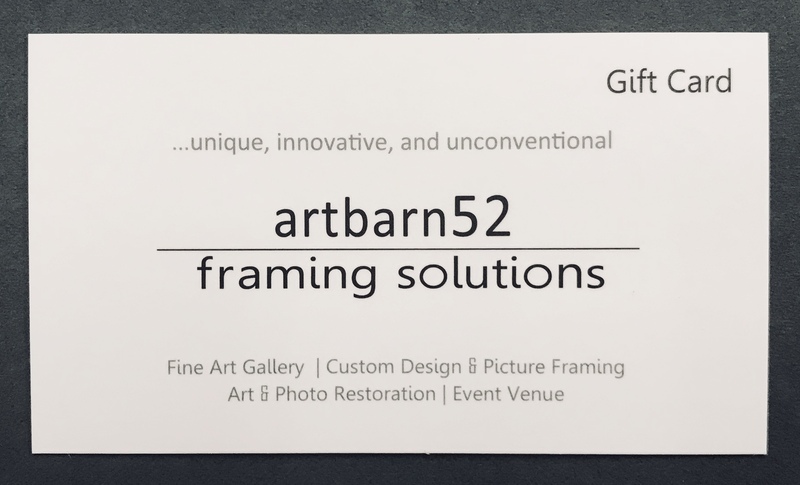 Framing Solutions offers gift cards in any denomination. Purchase your gift card over the phone. We’ll mail it to the recipient with a personalized message from you. Stop in and pick up a gift card and take with you. We’re located West of Hwy 100 on Industrial Blvd, and North of 494 in Edina. Gift cards are the perfect gift for anyone with families, collectibles, heirlooms, birthdays, holidays, fundraisers, thank you’s, and appreciation gifts. They are transferable and never expire. 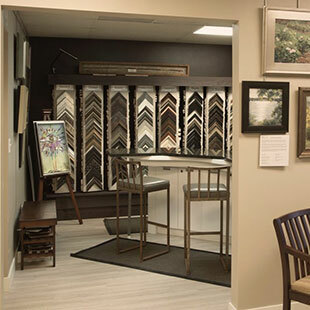 Almost everyone has a number of framing projects – your gift certificate will go a long ways to getting their amazing project on the wall! to get your gift card today!